VoiceUp is a group for all 11-24 year olds living in Greater Manchester. 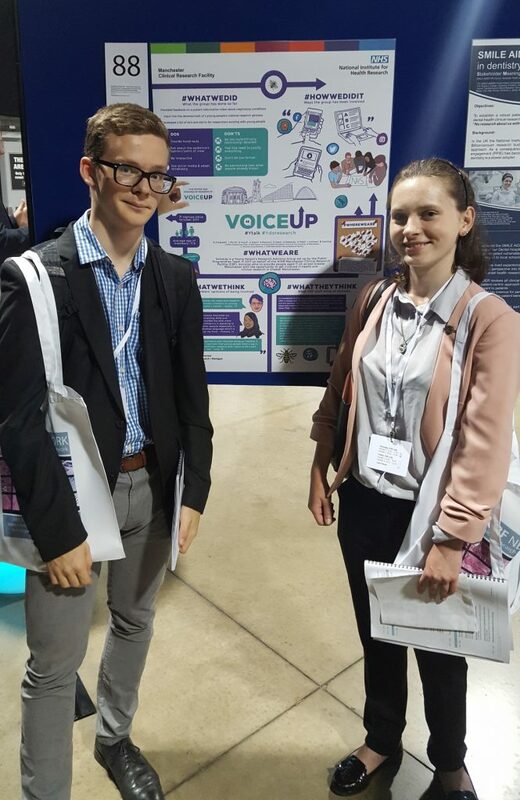 VoiceUp has over 50 members who have got involved because they want to make a difference in research, learn more about health and research and give back to the NHS. 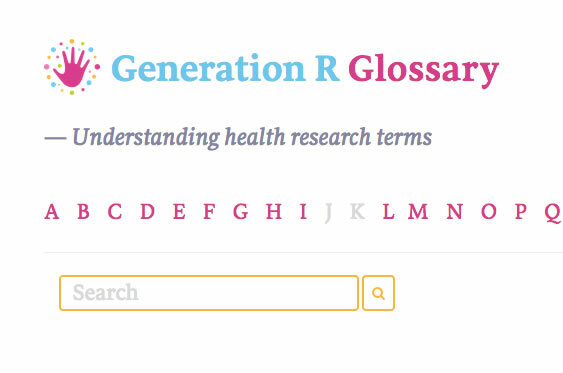 VoiceUp is funded by the Manchester Clinical Research Facility and Manchester Biomedical Research Centre. The group meets every 3 months and also has an online group which is run through email and a closed Facebook group (access must be requested). Been part of a video series highlighting the involvement of children and young people in the Manchester Clinical Research Facility.